6 Events we look forward to every year at Uni! 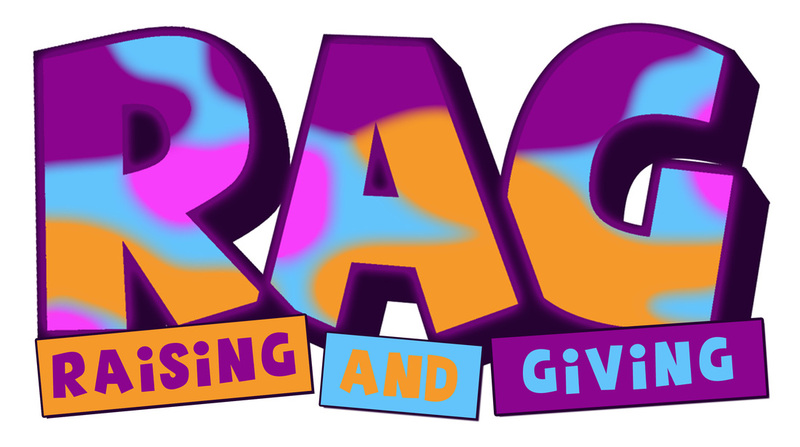 Normally highlighted by a week long event, RAG is designed to raise money for charities locally and national. Some University’s have dedicated societies that run RAG campaigns all year, while others have it run by a committee from within the Student Union. Either way its great to get involved in; from silly fancy dress, posh dances and sponsored activities to scavenger hunts, skydiving and jailbreaks. RAG is always great fun and you are doing something for other people, so you get to enjoy that warm fuzzy feeling. October the 31st or whatever weekend falls the closest is a great time to be a student! Who doesn’t love dressing up? There are always house/ flat parties as well as some of the best club nights of the year! It also falls at a great time in the University calender, its close to the start of the year so you are not broke and you can still get away with turning up to lectures with a hangover- also if you are a fresher then its a good chance to test out the new friendships or forge new ones with that guy dressed as a Zombie gorilla in the kebab shop at 3am! Halloween is an event not to be missed! 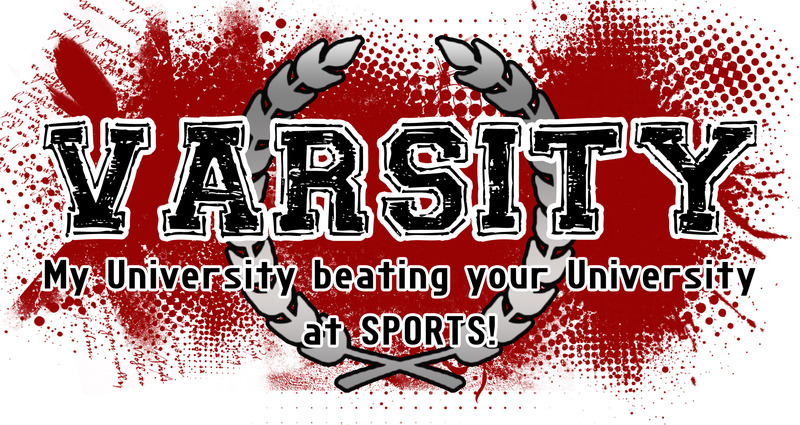 Even if you are not in to sports, you will be during Varsity! As a University student your honour is at stake as you play sports games against another local(ish) universities over the course of a few days/week. It is different at every university, but traditionally around 12 sports are played at one of the the hosting university’s sports facilities. The wining team takes the Varsity Cup and gets to spend the next 12 months lording it over the rival university. Running in them or just watching them play out, they can be a lot of fun! It also gives you a chance to practice being an ‘informed voter’ watching all the Hustings, speeches and campaigning on campus before you eventually pick the person with the best slogan/ costume. Its also a great time to play ‘election bingo’. Freshers is great! There is nothing like it, and the good news is it gets better in your second year! You know the venues, you have friends and you know how to handle your drink! Nothing will be like your first year freshers it will always be a hazy glittery memory that can never be topped, but that doesn’t mean that you cant enjoy it every year! What is there not to love about them?! It’s a second Sunday! An extra day to be hungover, cramming for an exam, writing an assignment, surfing the net or sleeping!